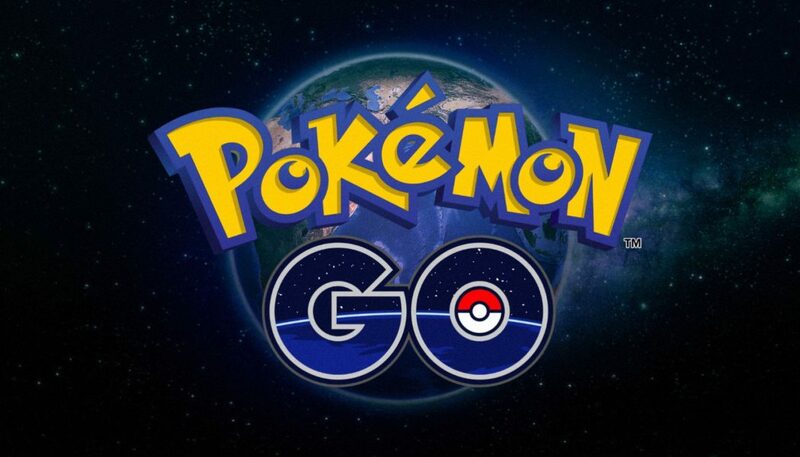 In celebration of Pokémon GO’s one-year anniversary, Niantic and The Pokémon Company International have revealed that Legendary Pokémon will begin to soar into the real world soon. A new Pokémon GO trailer offers a glimpse at the way Trainers will cooperate with one another to discover, battle, and catch elusive and extremely powerful Legendary Pokémon. Once in the wild, Trainers can search for unique Legendary Eggs at Gym locations around the world. Players can team up with friends and other Trainers to join a Legendary Raid Battle to defeat the Legendary Pokémon and earn a chance to catch it. Niantic and The Pokémon Company International recently announced a variety of in-game and real-world activities that will bring Trainers together in new and unique ways this summer to celebrate Pokémon GO’s first anniversary. In addition to Pokémon GO Fest Chicago, Trainers in Europe can also look forward to Pokémon GO Safari Zone events hosted across Europe from August through September in partnership with Unibail-Rodamco shopping centers. A unique Pokémon GO experience will also appear at Pikachu Outbreak in Yokohama, Japan in August.